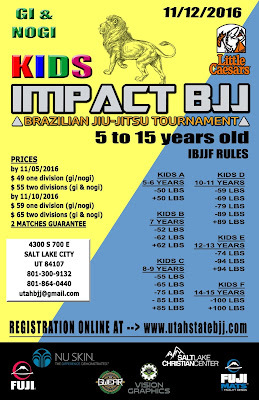 March 11th - Kids State Tournament Gi and No Gi. 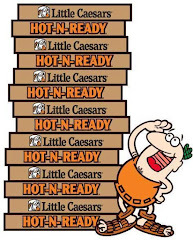 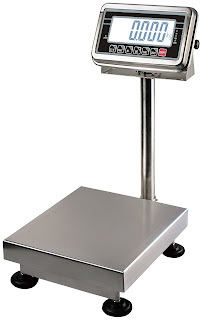 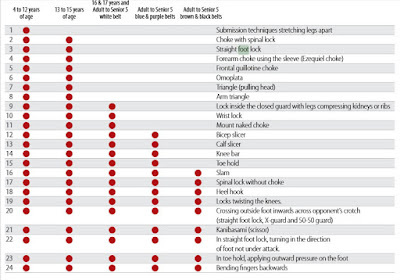 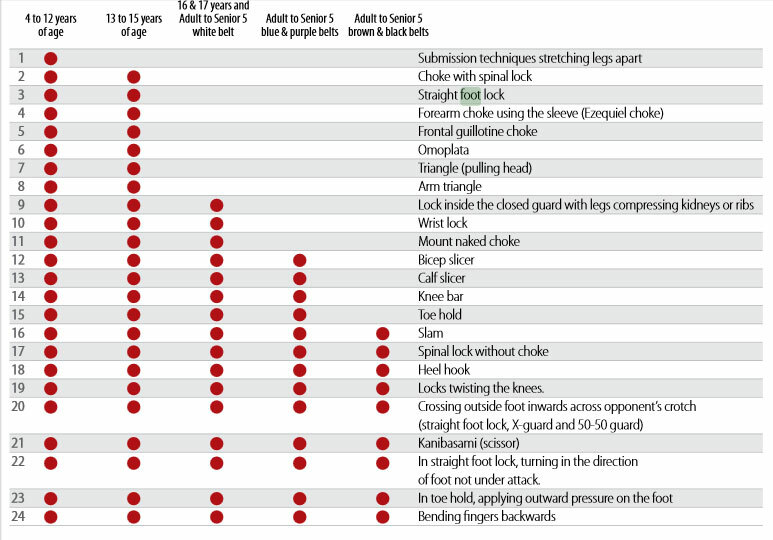 Kids: No leg locks, No frontal guillotine, No neck cranks, No twisting submissions. 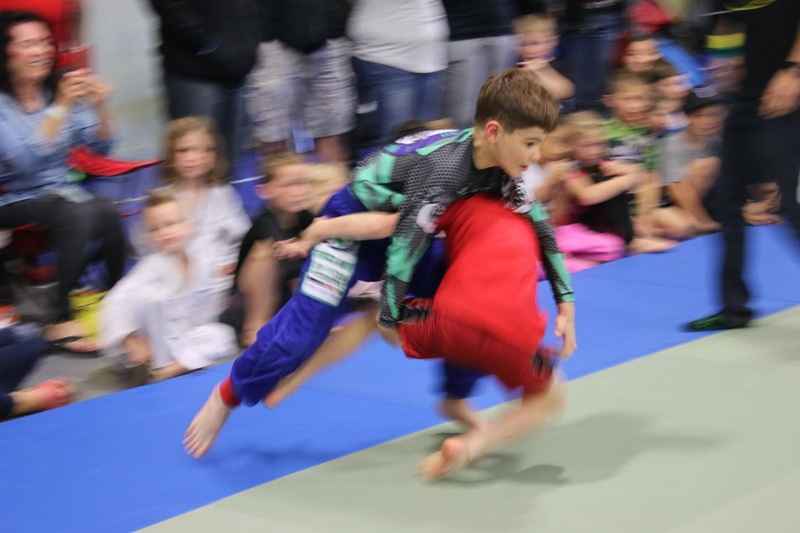 Kids matches will be stopped at the Referees discretion at any time during the match if the Referee believes it is in the best interest of the child’s safety. 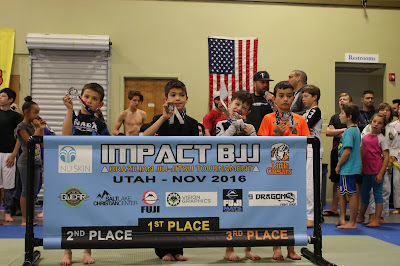 It is imperative that coaches and parents both understand that we are here to look out for the children’s safety first and foremost. We are not concerned with who wins and loses and will have no tolerance for coaches and parents that cause a commotion due to a referee decision. 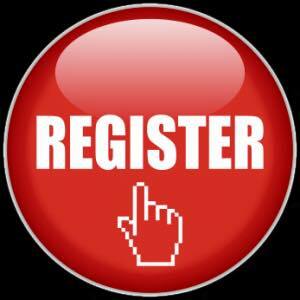 Registration close tomorrow (Thursday) 11:59pm. 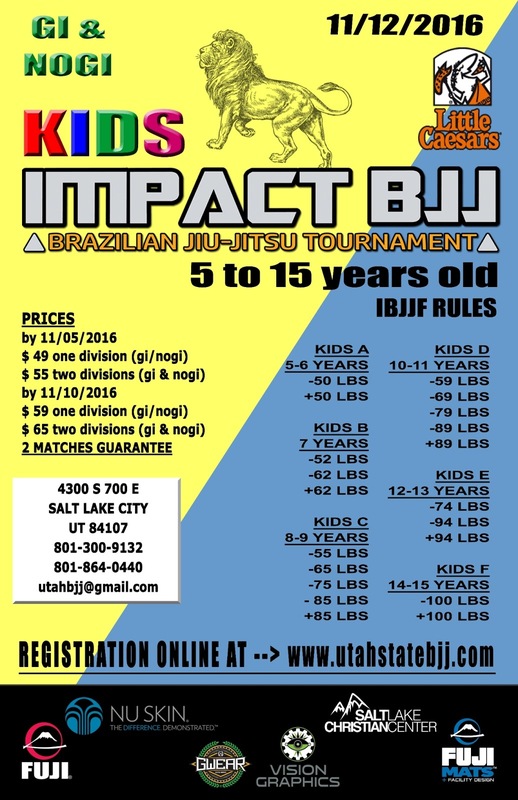 We need voluntary staff for help at IKIDS Impact BJJ Tournament Saturday( November 12th) 9 AM at Salt Lake Christian Center Address: 4300 S 700 E, Salt Lake City, UT 84107 - Anyone will be welcome. 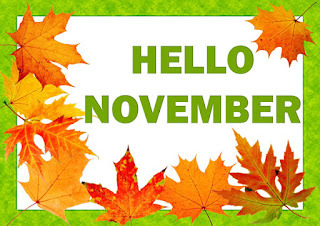 - Anyone will be welcome. 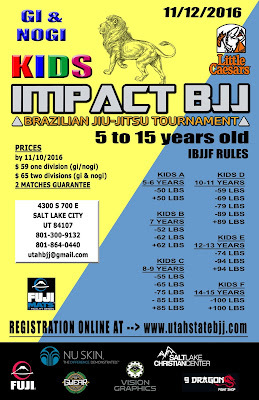 --GI FIGHT START 12:50 PM . 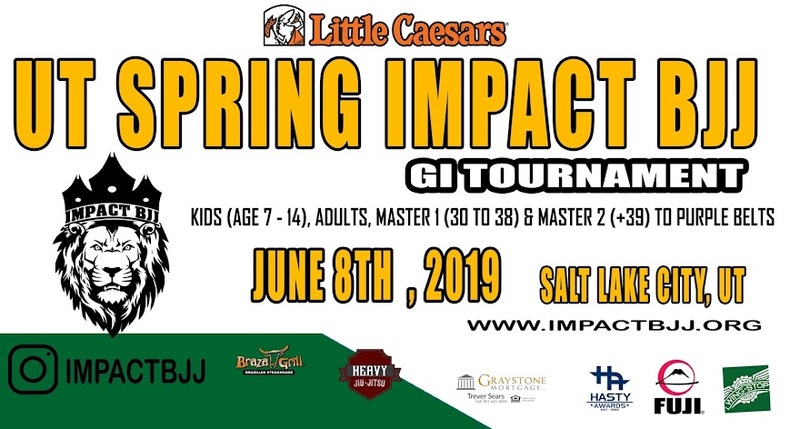 REGISTRATION WILL BE OPEN ONLY FOR MORE 2 DAYS! 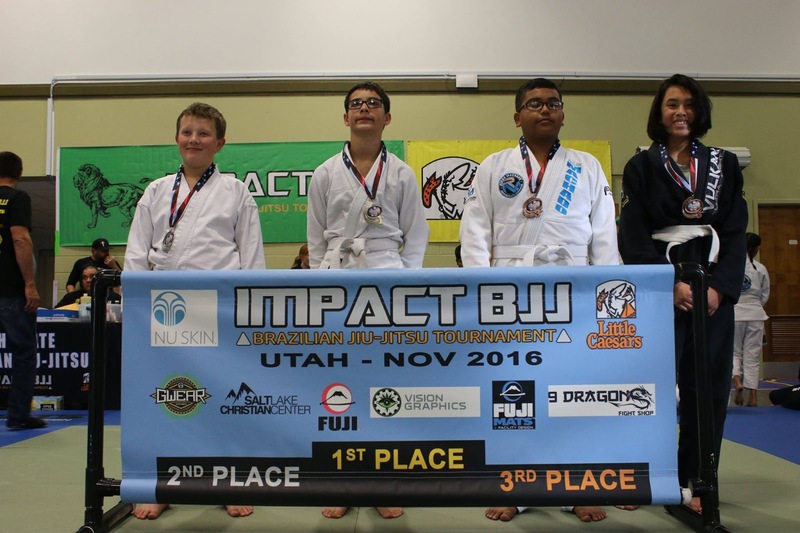 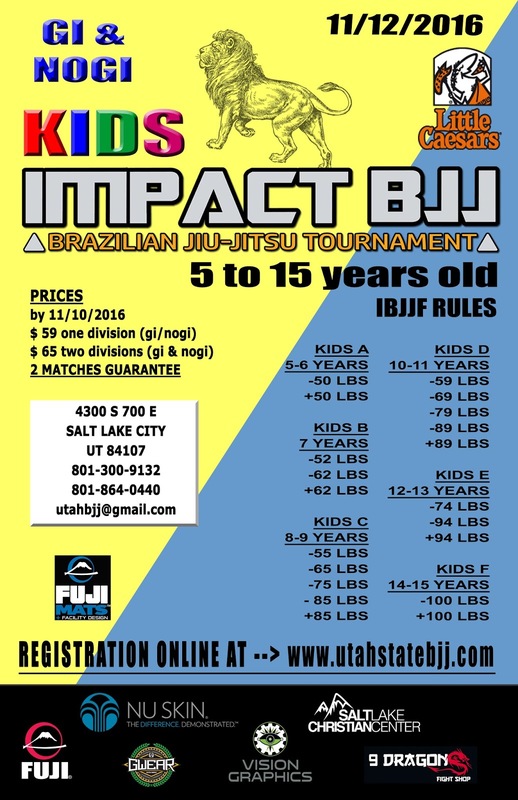 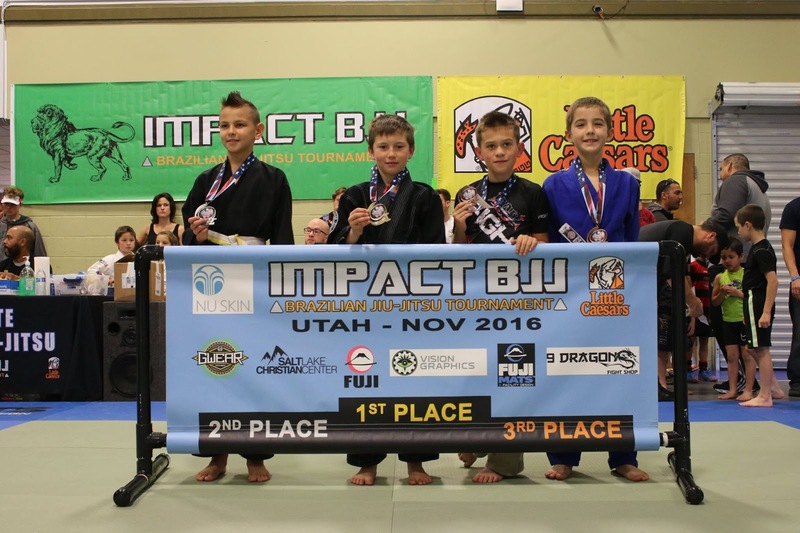 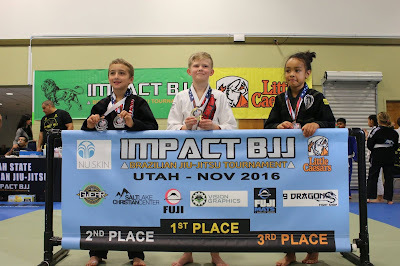 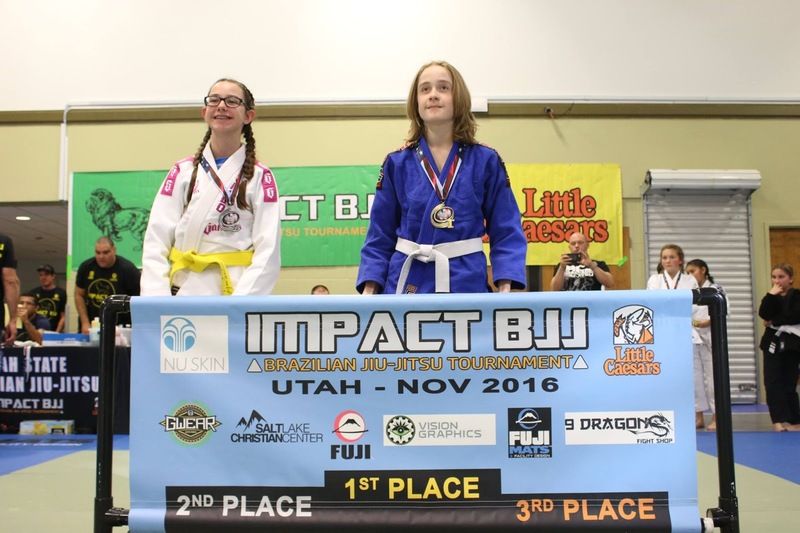 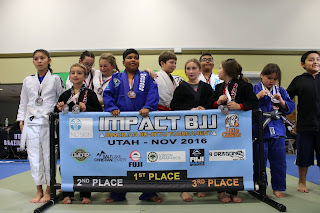 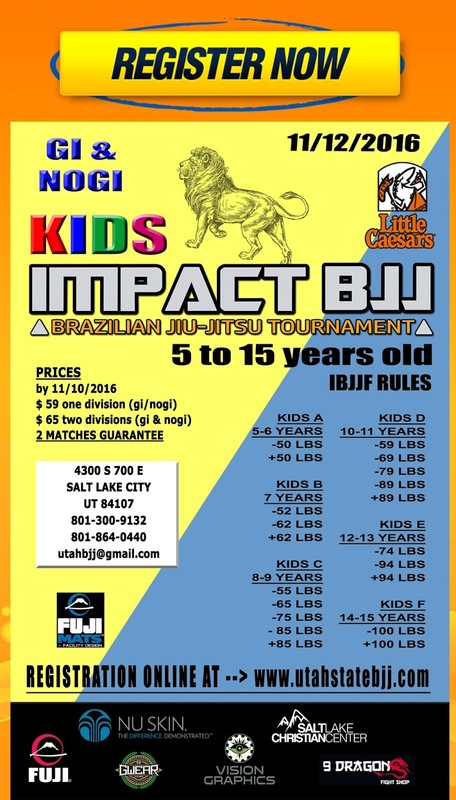 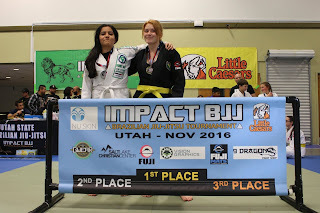 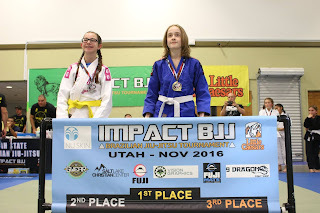 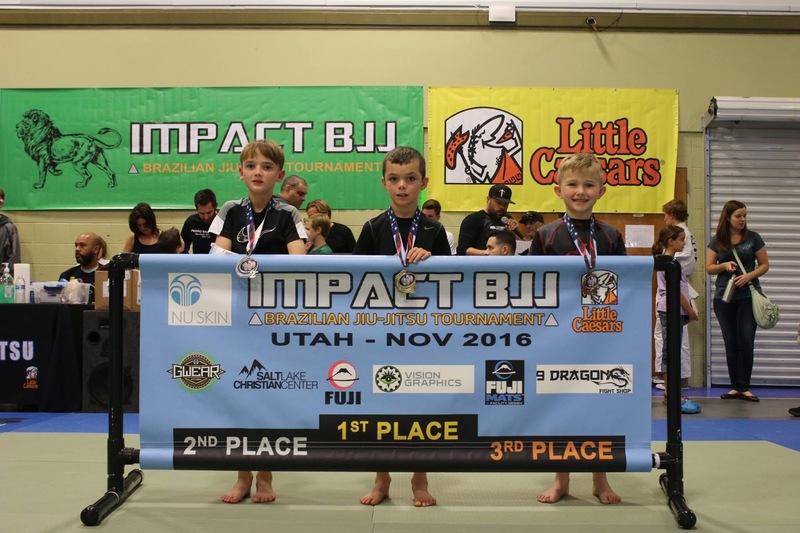 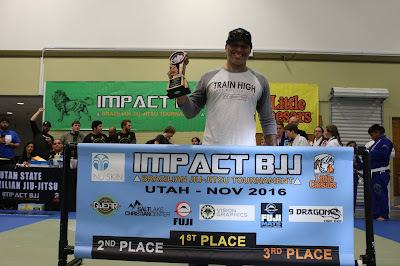 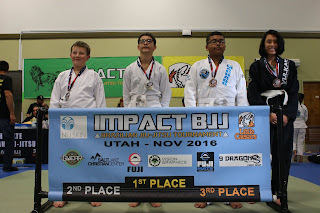 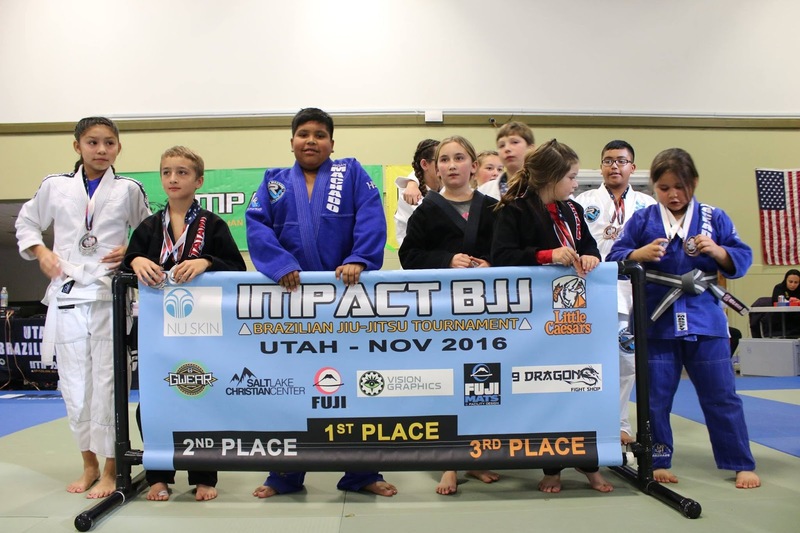 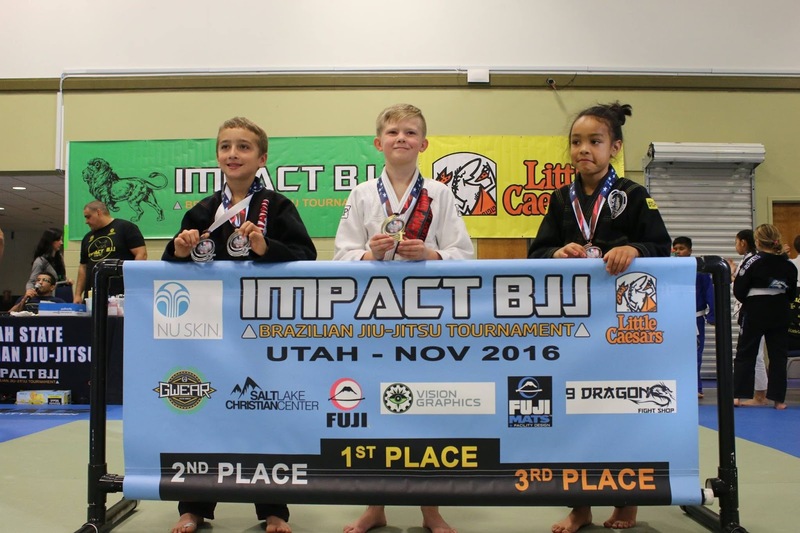 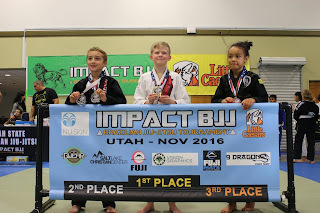 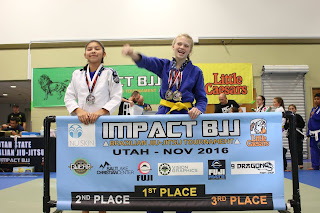 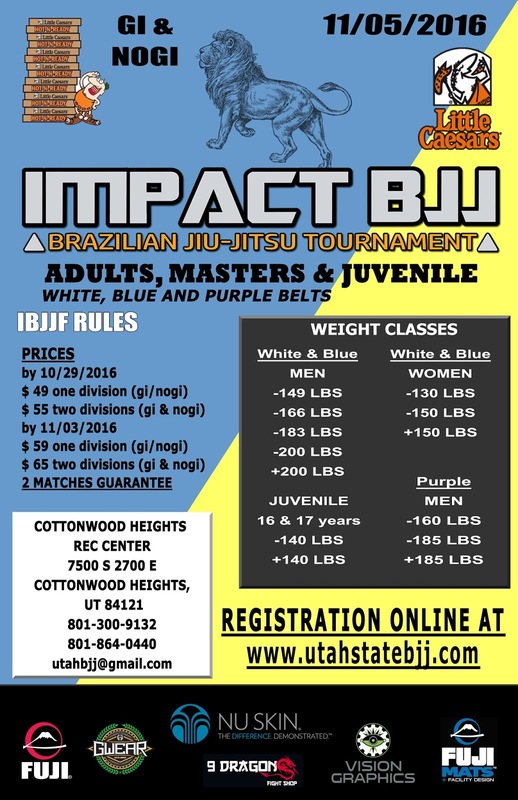 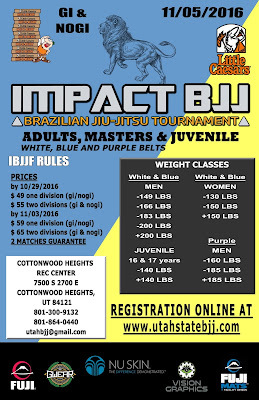 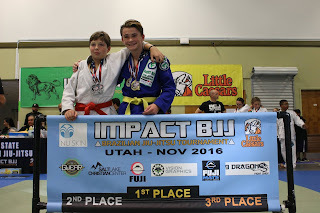 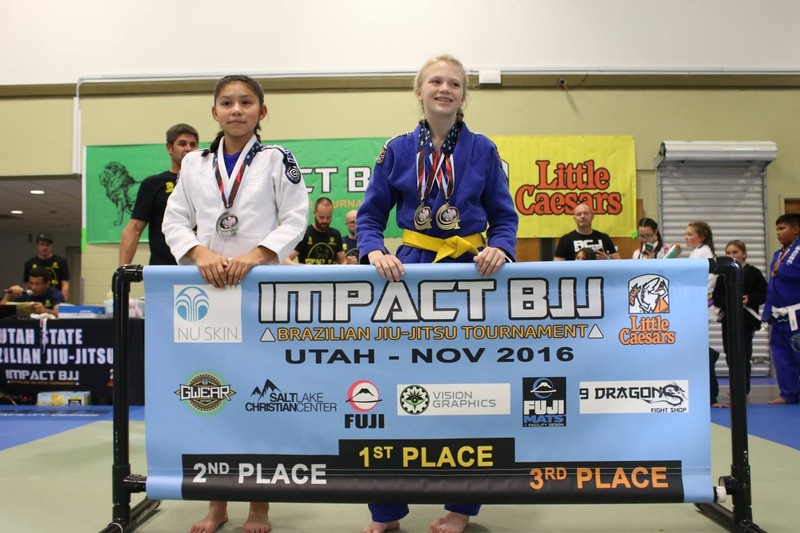 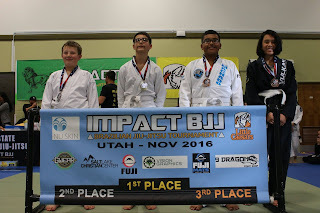 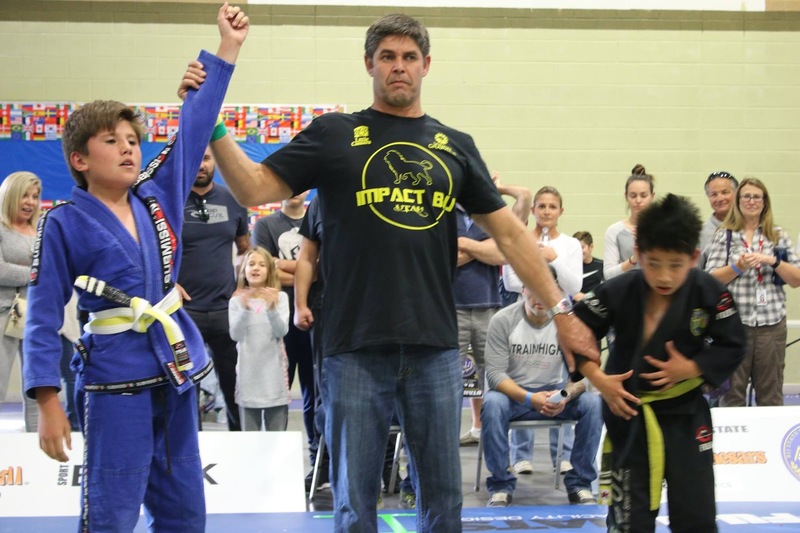 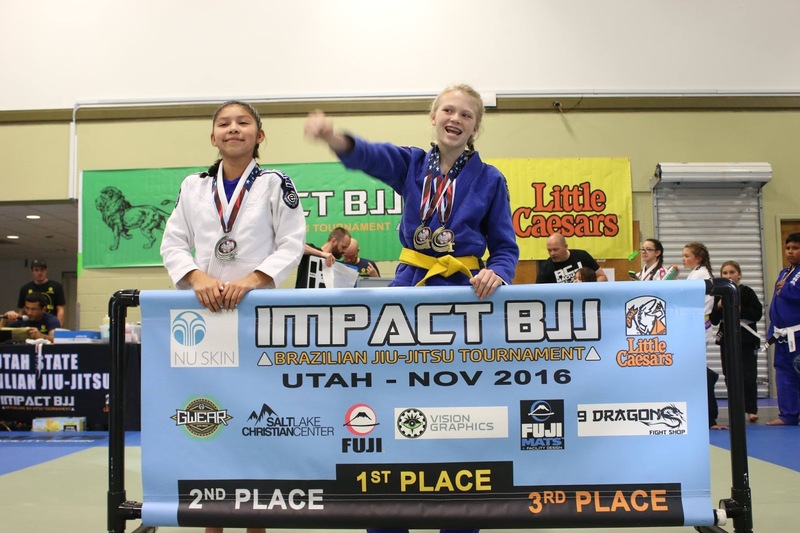 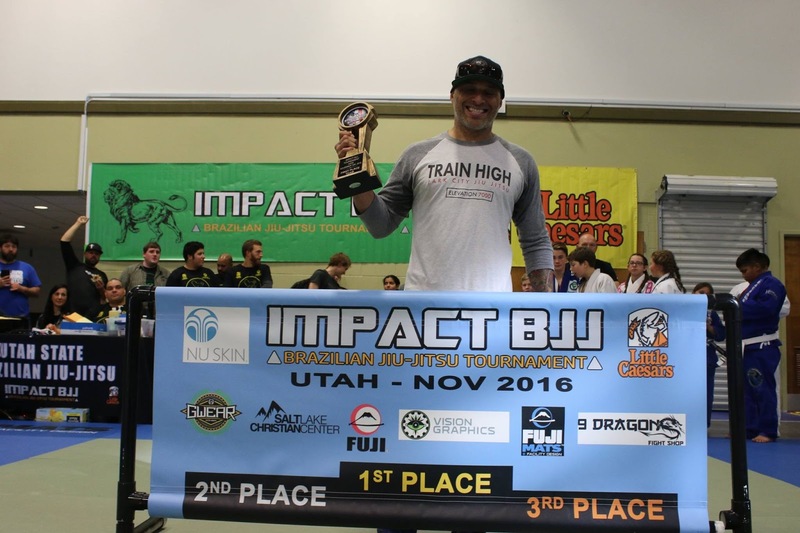 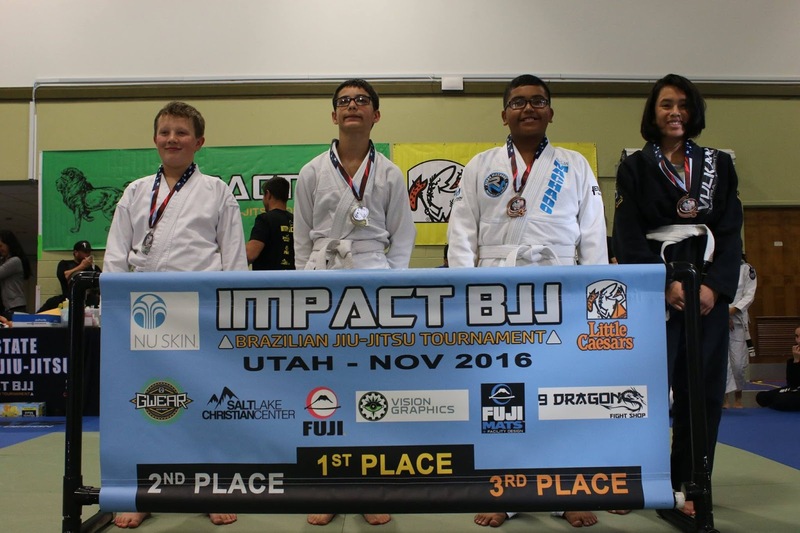 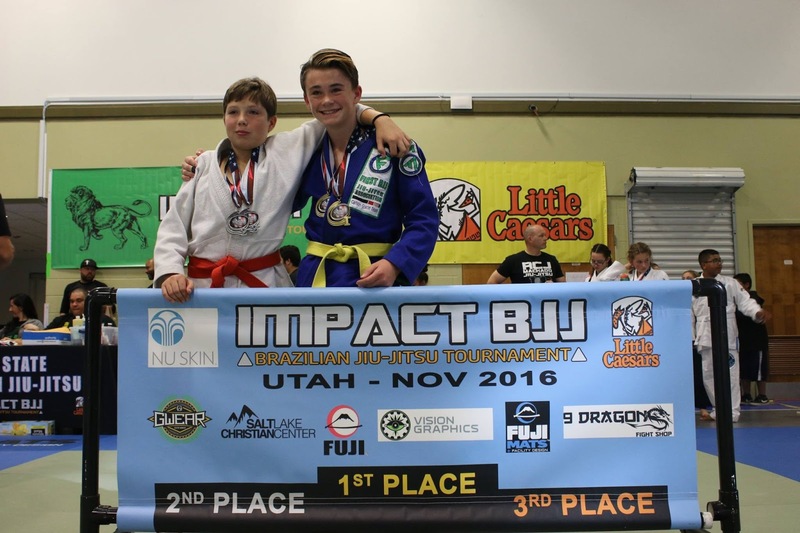 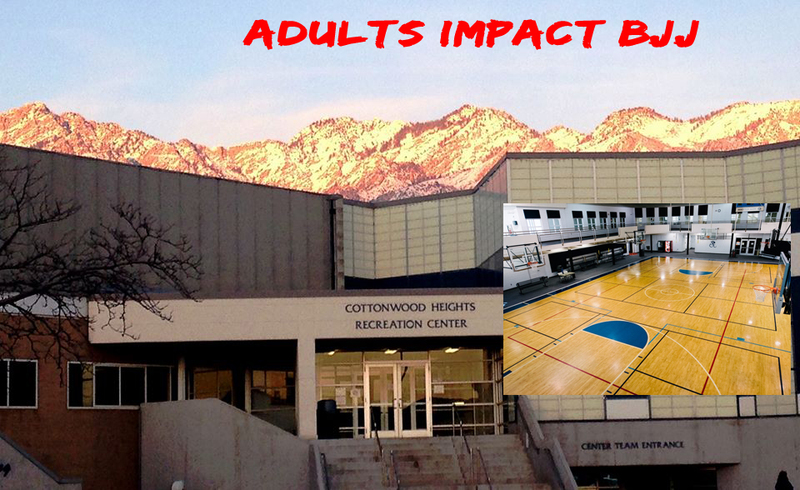 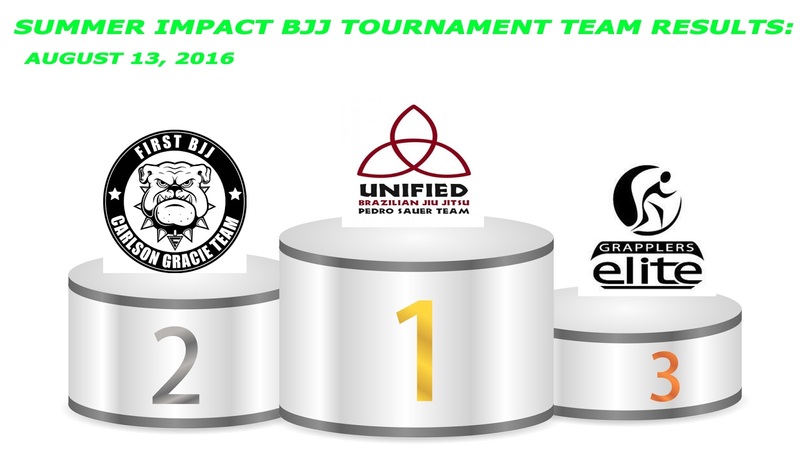 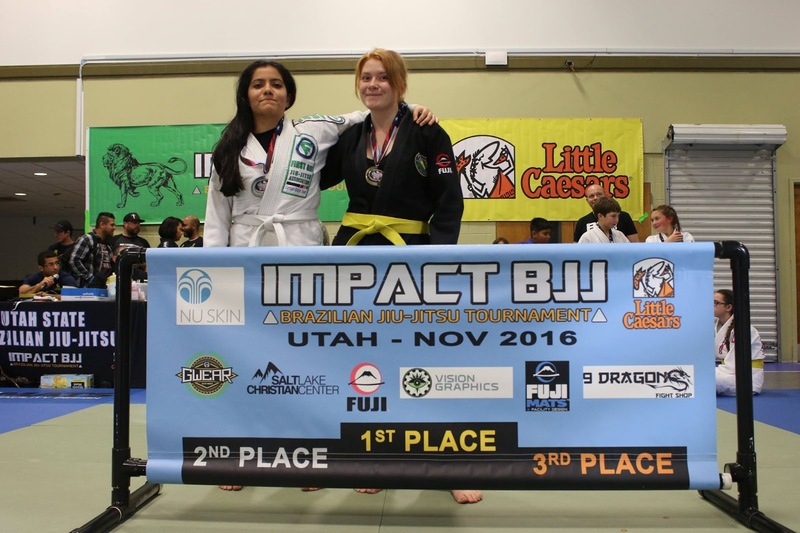 Utah Impact bjj tournaments KIDS, ADULTS & MASTERS @impactbjjutah November 2016. 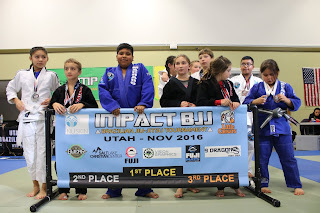 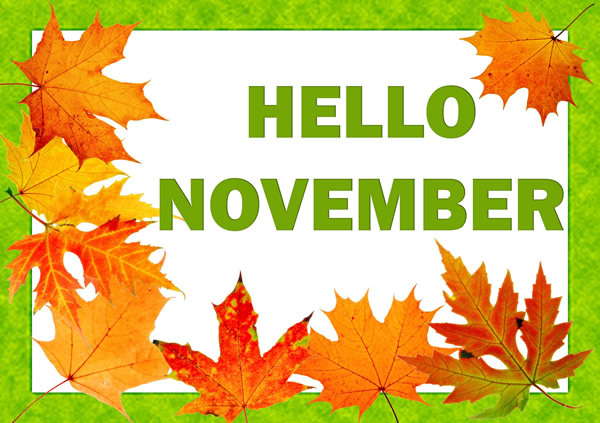 Thanks 9 Dragons to support Impact Bjj tournaments in November! 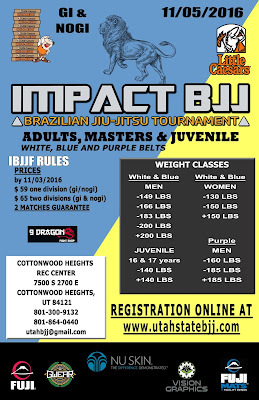 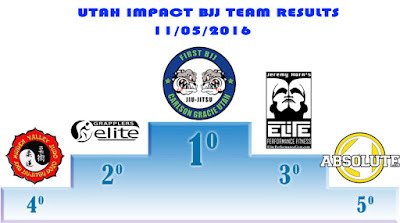 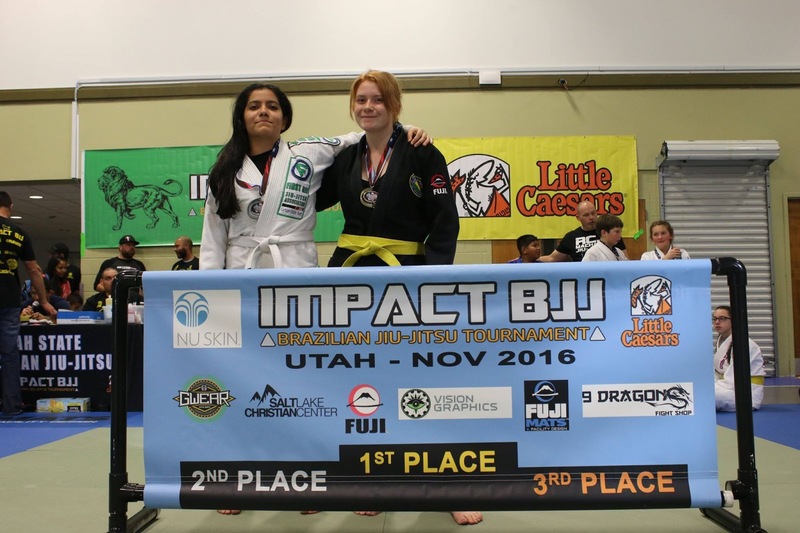 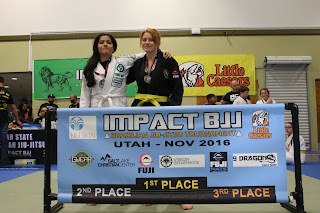 Utah Impact bjj tournament @impactbjjutah November 5th, 2016. 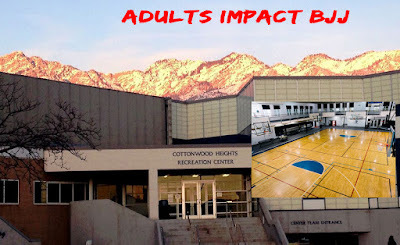 Registration open September 1st at www.utahstatebjj.com — at Cottonwood Heights Parks and Recreation.